STEERABLE COMPOSILITE SCT10 Up to 10,000 lbs. 689 lbs. 664 lbs. 12.5 - 20.5 in. COMPOSILITE SCT13 13,500 lbs. 796 lbs. 785 lbs. 8.5 - 18.5 in. 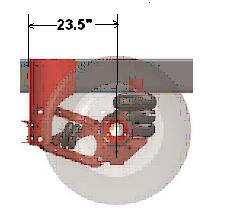 COMPOSILITE SCT20 up to 20,000 lbs. 1,340 lbs. 1,315 lbs. 9.5 - 13.5 in. 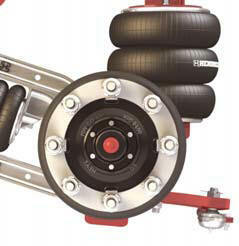 COMPOSILITE FX 13,500 lbs. 825 lbs. 800 lbs. 8.5 - 18.5 in. FIXED AXLE HLM-2 16,000 - 25,000 lbs. 1,125 lbs. 1,100 lbs. 9.0 - 13.5 in. 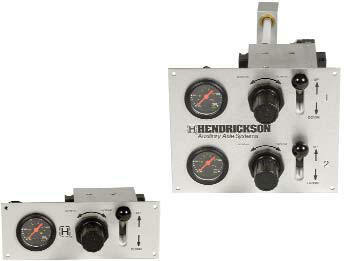 HLM-2 KIT 16,000 - 22,000 lbs. 458 lbs. 433 lbs. 9.0 - 13.5 in. 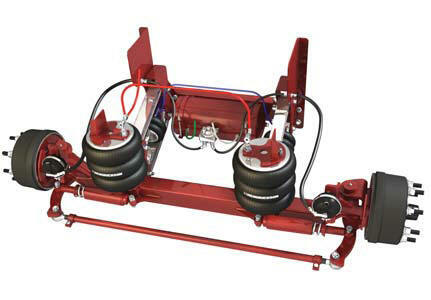 The SCT13 is rated at 13,500 pounds and now offers a reduced system weight up to 69 pounds per axle and a minimized package space of 22.1 inches. 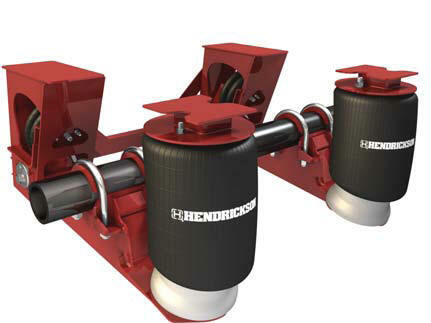 Hendrickson has taken tie rod technology one step further by introducing the patent pending Compliant Tie Rod width Perfec Trak technology....the first complaint tie rod assembly and dampening system. 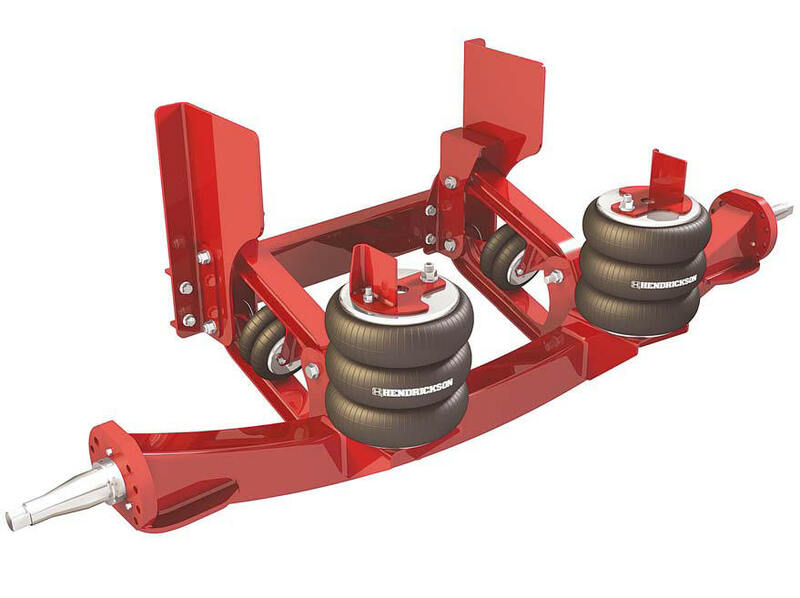 This technology was designed to help lower maintenance costs and increase uptime by providing a resilient, impact resistant tie rod assembly. common components of the steerable COMPOSILITE ST systems. 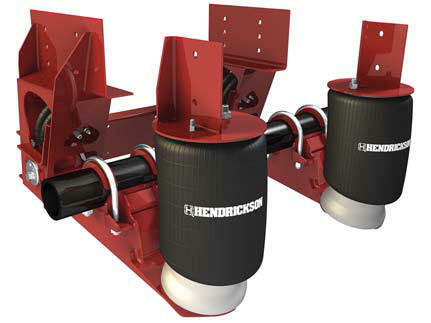 Hendrickson offers a variety of value-added options to help increase productivity for the end user operating a lift axle. 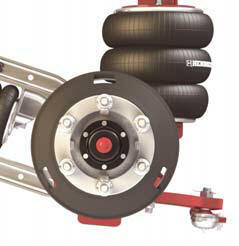 Use our Contact Form to find out if a Hendrickson Lift Axle is available for your truck.